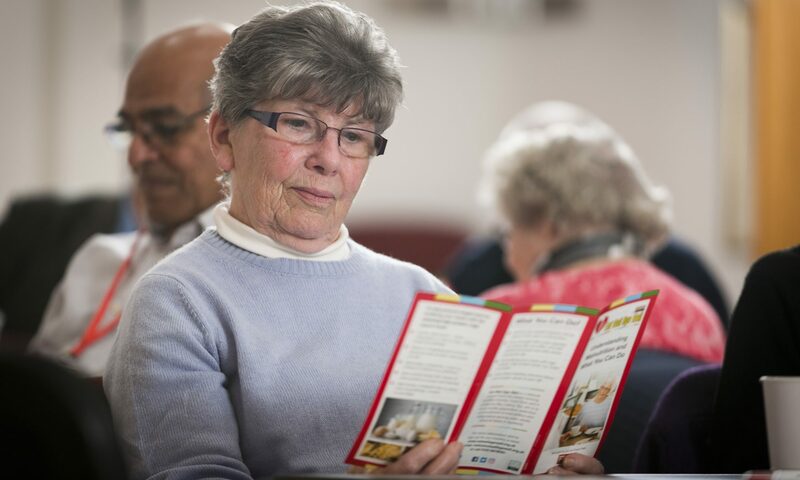 The roadshows are open to anyone 65 and over, along with their family, friends or carer’s and all 12 dates will be held at different locations across Aberdeen City throughout the year. 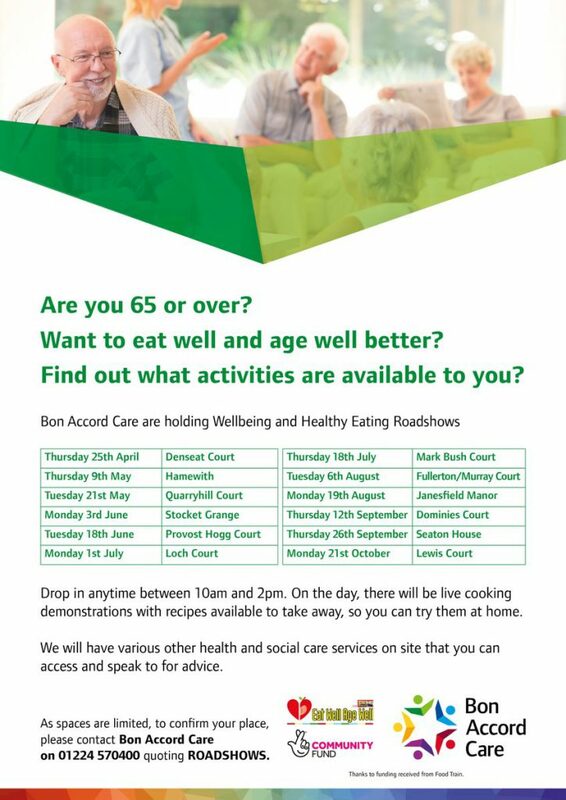 For more information please visit the Bon Accord Care website. 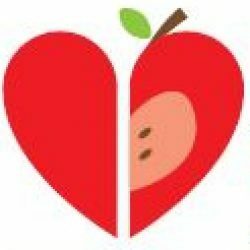 Previous PostPrevious Small Ideas, Big Impact fund re-opening for submissions!